Since moving to Texas, we’ve learned that college football isn’t just a sport – it’s pretty much integrated into daily life! So when this time of year comes around, we’ve learned that the simple, boring ol’ homegating/tailgating parties just don’t swing here – you’ve got to really give it your all! To avoid any last minute stress, here’s 5 Tips to Get Game Day Ready – based on my crazy family’s traditions! 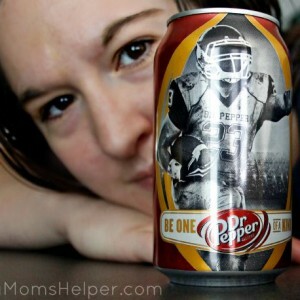 That’s right – my family has a tradition of Dr Pepper® for our college football parties! Y’all know about my love for Dr Pepper® – if you don’t, well, you must not have been following me for very long 🙂 I swear it’s in my DNA – my grandma, mom and most family members on that side make it part of our daily routine. No, I’m not exaggerating – we love it that much! So when the Game Day Greats program that Dr Pepper® is participating in at Kroger began, I had to hustle over there and stock up. Well, stock up more than normal! 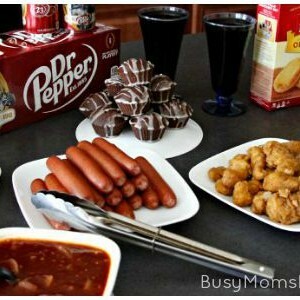 We can’t have a college football party without a kitchen full of Dr Pepper® to drink – and even use it in many of our recipes! To us, it’s not football season without it! Hubby pointed out that our cart was 75% Dr Pepper® – I just responded with ‘Yes. And the problem is…..?’ He just smiled and shook his head at me – he knows not to get between me and my drink! Not to worry, I didn’t buy so much just to drink (although that’ll certainly be happening!) I have some majorly delicious plans for our Game Day party that includes not only Dr Pepper®, but cracker goodies like Keebler® Town House® and Cheez-It®. You better believe this homegating party is going to be Texas-worthy – after all, here it’s ‘GO BIG OR GO HOME’! Luckily Kroger has everything I need, so it’s just one quick stop and I’m all set! Show your colors – whether it’s with team shirts or the decorations, leave no doubt who you’ll be routing for! Head over to Kroger and load up on Dr Pepper® and other game day goodies. One stop and everything you need – win! 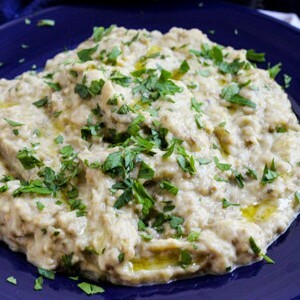 Just like our family, make it a new must-have tradition! Don’t forget the ice! Warm drinks during any party can be a dud, so be prepared. Put away your breakables near the TV, and remove anything you don’t want to get spills on. Yelling in joy or frustration during a college game can result in quite the mess – so save your stuff! Send out invites! You don’t want to plan a big hoopla, but have everyone go somewhere else. Let them know where the best place for the big game will be – your place! So when am I going to share with you the amazing Dr Pepper® tastiness I have in the works? Better keep checking back in the next couple of weeks because it’s going to be EPIC! I’m diggin’ the cans right now, too, so ideas for using them for a tablescape or something fun are spinning around my head, too. Which Dr Pepper® variety is your favorite? While you’re at it, check out the in-store sweepstakes with Miller Coors®/Kellogg’s®/Dr Pepper® for fly away trips to Rivalry Games! See your Kroger store for more details.